Mission Pipe Shop is a Davidoff Cigars White Label dealer. 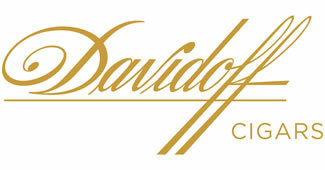 Stop by our San Jose Cigar shop and enjoy a Davidoff cigar! Here are the cigars we keep in stock.